Are you being lied to? I fear that many are. I'm not talking here about being lied to by the media or the government - but by the church (or at least by some who are outwardly part of it). Jesus warned us this would happen. 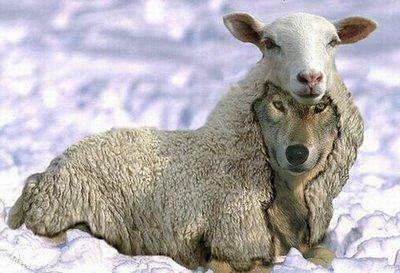 He told his followers to beware of wolves in sheep's clothing. So just because someone is dressed in clerical garb or speaks from a pulpit or has a Bible in their hand - don't assume they're telling you the truth. So how can you know whether to believe them or not? Jesus said 'you will recognise them by their fruits'. That fruit consists of both what they say and how they live. So what message do they preach? Is it one of morality and respectability and good works? As if those things were enough to get people into Heaven? Or do they teach the clear teaching of the Bible that we're all born as sinners under the just condemnation of a holy God? Do they present Jesus as a good teacher; a nice sort of chap who walked round telling us all to be decent to one another? Whose tragic death was above all a good example? Or do they speak about him as the sinless Son of God, who died in place of his people, exactly according to plan, absorbing the wrath of God that otherwise would have fallen on them? Who one day is coming back to judge all those who have refused his offer of forgiveness? Do they stand up at the funerals of those who clearly had no interest in the things of God and assure the assembled congregation that they're now in Heaven? You can also recognise false teachers by their lives. Are they more concerned about pleasing God or pleasing man? Do they genuinely, if imperfectly, strive to live a life of obedience to his commands? Are they living for something beyond this world? Imagine a doctor reassuring their patients that there was nothing wrong with them, even though scans said they had a life-threatening condition that needed immediate treatment. Imagine if the patient had the official results in their hands, but the doctor told them not to take them too literally. It would be despicable! And yet that's 'only' a matter of life and death. Your eternal future is at stake. 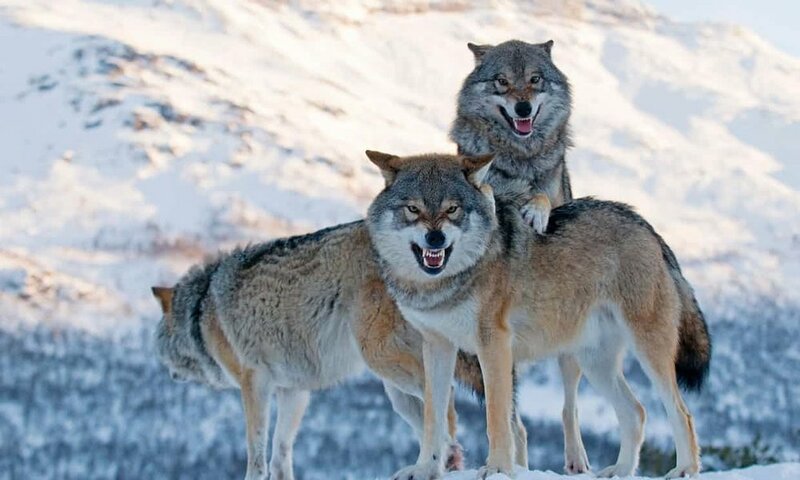 Beware of wolves in sheep’s clothing. Published in the Stranraer and Wigtownshire Free Press, 8th March 2018.